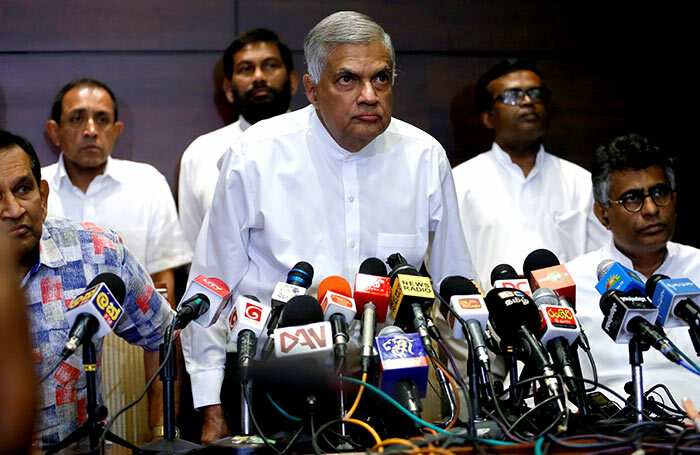 UNP Leader Ranil Wickremesinghe has informed his party MPs not to comment on the Cases being heard by the Courts including the Supreme Court without knowing the true facts in detail. Reportedly, he has mentioned this with regard to some of the comments expressed by the UNP MPs at media briefings and other programs recently. Accordingly Ranil Wickremesinghe had advised members of the party to express opinions on a subjective matter only if they had extensive knowledge pertaining to the issue, however if not to refrain from expressing any views at all on such issues.